Women writers have surely crusaded a war against age-old practices and established systems, calling them out and unacceptable. They have shared varied emotions related to female experiences and incidents of injustice in their works. From a woman like Elizabeth Bennet trying to express her individuality in a society that demanded social conformity to Bertha Mason, loud, subversive and sexually wanton as well as women like Virginia Woolf who wrote about the need for some space and a room for themselves. These women had initiated the feminist movement long ago and continue to fight for it even today. Many writers have also started a debate about the empowerment of other marginalised sections like the indigenous communities. 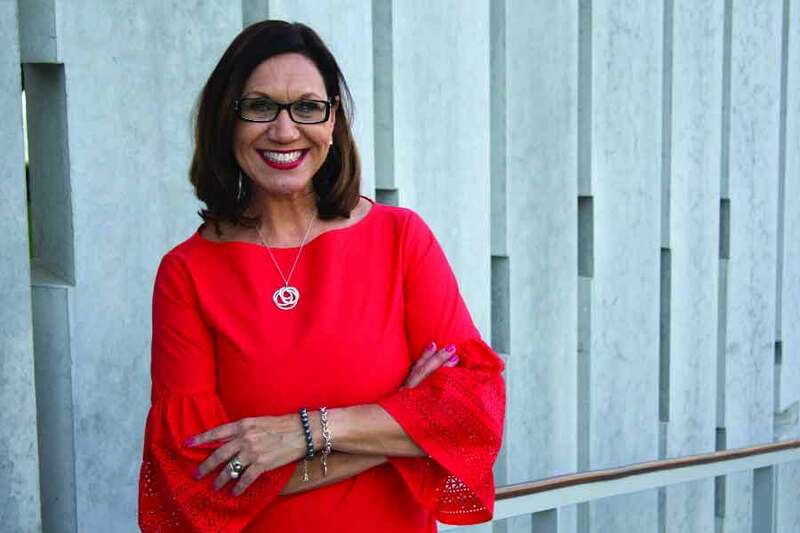 One such is Australian writer Anita Heiss who introduced the meaning of ‘Mr Right’ for a woman through her works to the world and initiated a global dialogue on indigenous literature that talks about experiences of injustice against not just women but also Aboriginal communities and societies, especially Australia. She feels that without such literary festivals, many stories about the why and how of authors are left unheard. The reading audience needs to hear individual stories of writers and interact with them and know about their research and literary purpose. Featuring deeply personal experiences of 51 aboriginal Australians from remote locations, cities and suburbs, Heiss’s book Growing Up Aboriginal in Australia, had provided an insight into how some of them had to deliberately play down their aboriginality to avoid scrutiny and endure casual racism. The author, who is known for her several awards and accolades for her contribution in standing for the Australian Aboriginal communities, believes that her capacity to tell a story has developed manifolds in the last two decades.